A skilled and instinctive forward with an ability to score at each level, create, and rebound, Gilmore is a versatile talented forward who has really bloomed late. After a strong summer the talented forward has continued trending upward and is in the midst of a stellar junior campaign where he’s posted one triple double and a handful of near ones. He can defend on the perimeter and around the basket and offensively he’s an excellent passer with versatility and handles making for a positionless talent that can fit into a variety of systems and produce at a high level. He currently holds offers from DePaul, Brown, UW-Milwaukee, Southern Illinois, Illinois-Chicago, etc. with a number of mid and high major programs also showing interest as well. The starting point guard on an undefeated team ranked #1 in the country, Green has continued his stellar play from this past spring and summer with more of the same this season. He’s quick, tough, can hit the perimeter jumper, gets to the rim, can defend, and he has the ability to create in half court sets and in transition. A tough hard nosed floor general who can fill the box score if needed or take over the game scoring or creating, Green is easily one of the most underrated and underappreciated 2020 guards in the country. He holds offers from Eastern Michigan and Oakland with a handful of high major programs watching him closely. 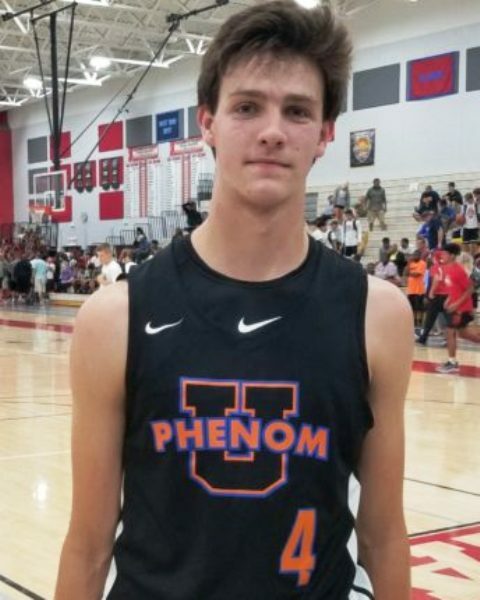 An up and coming big with size and instincts, Kalkbrenner can run the floor decently for his size and he has the ability to finish from multiple levels with his best action coming inside 15 feet. He elevates in transition and half court sets, he is mobile for a 7 footer, and he has the ability to alter and contest shots with his length and athleticism. Bigs are always a premium in any class and when you see a 7 footer you obviously lock in and pay close attention. Arguably one of the biggest sleepers in the country right now, expect this young big to have a strong list of schools on his recruiting trail by the end of this upcoming summer. He’s got some really nice potential and he’s far from a finished product. 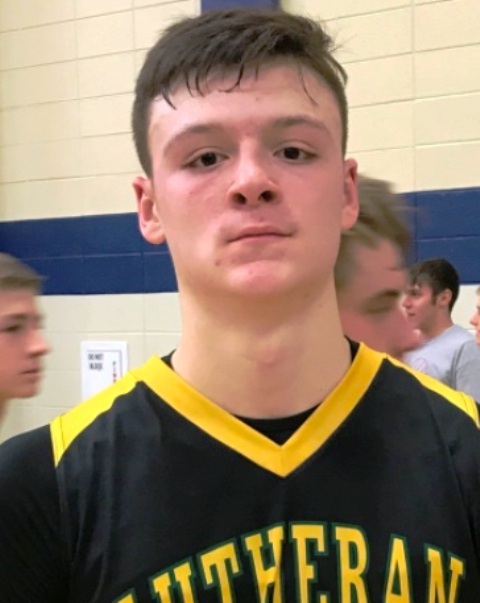 One of the breakout performers of this high school season in Wisconsin, Ognacevic is a very tough and talented prospect whose best basketball lies in front of him. He has size and appears to still be growing with a projection of 6-10 to 6-11 possible when it’s all said and done. He’s skilled enough to play both forward positions and he can also man the paint with dominance as well. Skill wise he can finish at each level, he can attack and score off the bounce, he can finish with either hand with his back to the basket, and he has the ability to run the floor and score in transition. He’s solid athletically and vertically and he can fit into multiple types of systems at the college level. A tough physical talent who can play inside or outside, Ognacevic is hearing from a host of programs from multiple levels right now. He’s really opened a lot of eyes the past few months so expect him to collect a lot of attention moving forward into the spring and summer. A skilled aggressive scoring guard with an ability to finish from multiple levels, Rivera plays hard and he’s always looking to score. He can attack off the bounce, he hits the mid-range jumper, and he can rip the nets from beyond the arc as well. Athletically he’s solid and instinctively he’s advanced making for an intriguing prospect whose best basketball is in front of him. He currently holds offers from Drake, Loyola-Chicago, Southern, St. Johns, and most recently Bradley. Expect that list to grow over the next 6-8 months with a strong spring and summer campaign.